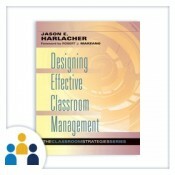 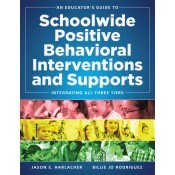 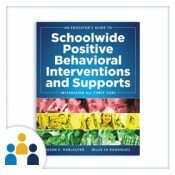 He authored Designing Effective Classroom Management and coauthored Practitioner’s Guide to Curriculum-Based Evaluation in Reading and An Educator’s Guide to Schoolwide Positive Behavioral Interventions and Supports. 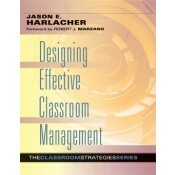 He presents nationally on various topics and is an adjunct professor within the Denver metro area. 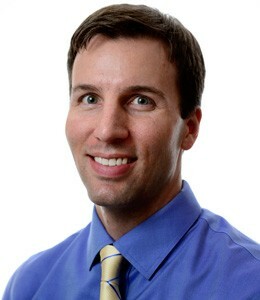 Dr. Harlacher earned his master’s degree in school psychology from Utah State University and his doctorate in school psychology from the University of Oregon.